One in five of India’s approximately 600 million internet users is an active online buyer, according to market researcher and consultancy Redseer Consulting. New rules introduced by India on December 26—known as Press Note 2 or PN2—placed tougher restrictions on the way online marketplaces or their parent ecommerce companies could operate in the country. For instance, the marketplace could source no more than 25 percent of its inventory from a seller linked to it. Amazon was most hit by this, and had to restructure its holding in Cloudtail, its largest seller. It also had to pull an estimated half a million products from its site, according to market researcher Market Pulse.Similarly, Amazon had to pull products from another of its sellers, Appario Retail, and also those of Shoppers Stop in which it holds a 5 percent stake. 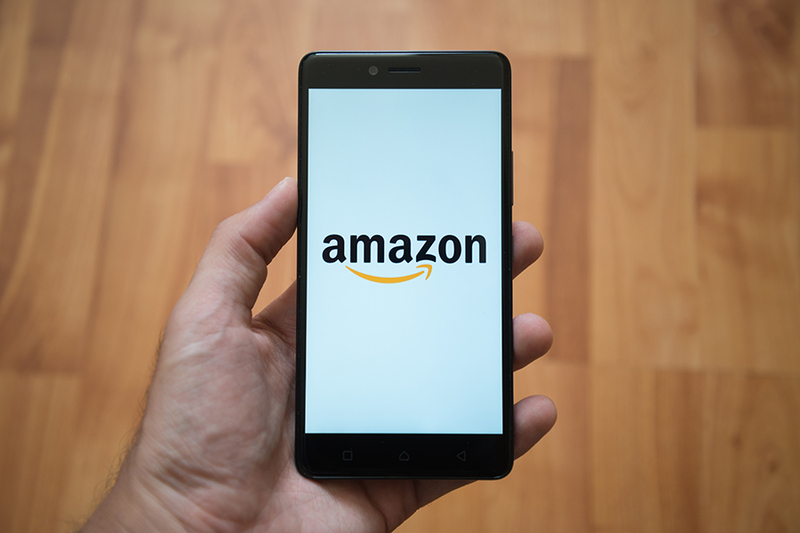 Amazon will reduce its holding in Appario as well, a joint venture (JV) with Patni Group, The Economic Times wrote on February 6. Cloudtail, operated via a 49:51 JV between Amazon and Catamaran Ventures, had to stop selling on Amazon India from February 1-6. Amazon has since reduced its holding to 24 percent while Catamaran raised its ownership in the seller’s parent, Prione Business Services. Flipkart has been affected by another norm, along with smartphone makers, which says that online retailers will also not be allowed to resort to festive season sales. So Xiaomi, for instance, will no longer be able to sell its Mi phones exclusively on Flipkart. Flipkart also had an exclusive partnership with Oppo. Brick-and-mortar retailers have been lobbying with the government that online marketplaces are driving them out of business with festive season sales, which they felt were predatory in pricing. Another gripe was that Amazon’s investments in vendors like Cloudtail and Appario were a roundabout way to stock inventory and against the spirit of FDI norms. In the long run, the new rules will deliver a more harmonious relationship between the sellers and ecommerce companies, Redseer said. 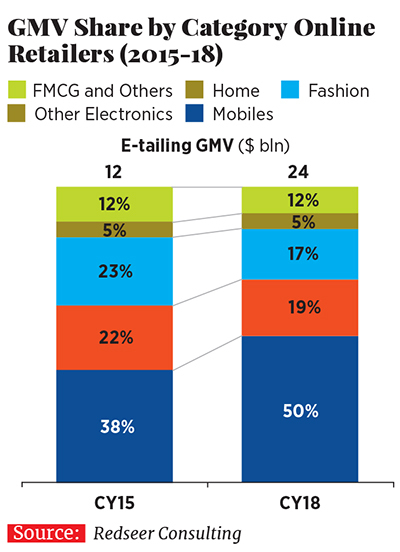 Like in China and other markets, India’s seemingly insatiable hunger for smartphones is bound to fizzle out, so a shift towards a broader mix of categories, including long-tail ones like fashion, is on the horizon, Redseer said. These are categories where “pure marketplace play is more crucial than direct partnerships… these latest regulations will likely accelerate the shift”.